Spring Directed Drawings free file with a writing activity. These are perfect for Easter! 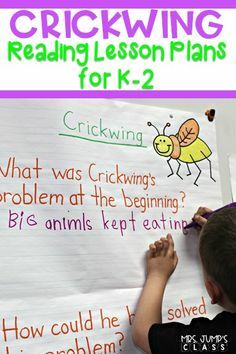 Your kindergarten and 1st-grade students will love this! Shoo!!! Please forgive me for not blogging in a while. I know that I’m supposed to be smack dab in the middle of a book study but my life has been CUH-RAZY the last few weeks. I promise to catch up on all of the chapters that I’ve missed soon! (pinkie promise!) As a peace offering, I made a quick Directed Drawing/Writing activity and I wanted to share it with you. I had a chance to try out the Directed drawing with my friend’s class and they turned out ADORABLE!!! I really like to incorporate writing with my art projects and I wanted to come up with an activity that didn’t include Easter. 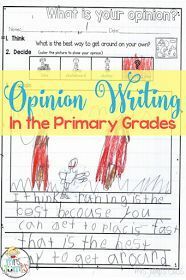 Busy Bunny is a great way to incorporate list writing with OPINION writing. Have your students brainstorm and write a list of things they like to do and then choose their favorite one to write and draw about. Remind them to tell WHY that activity is their favorite. 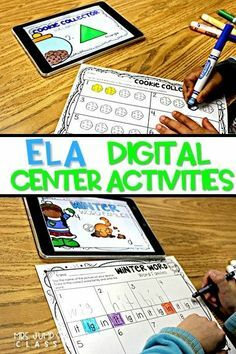 You can download this activity by entering your email below. I hope your Busy Bunnies enjoy them! These are precious Deanna!!! Thank you!! Great artwork Deanna! The bunnies look fantastic! A wonderful idea incorporating writing as well. A really good learning experience for the kids. These are darling! I love it! 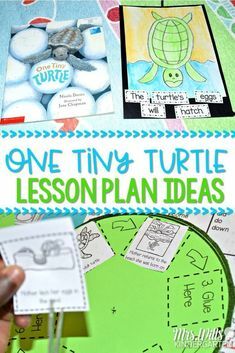 These are too cute – I can't wait to try this with my own class. Can you believe I've never done a directed drawing? Mostly because my artistic abilities rest right around…nonexistent…but I *think* I could handle something like this. Using this tomorrow! Thanks! I have a question. I have been using the ELA Guiding Readers since January. Love them! I don't use the word work because I use Saxon Phonics. Next year my admin wants me to do something other than Saxon Phonics to move away from the letter of a week teaching style. Does the word work in your units build on each other? Would it be comprehensive enough to use alone or is it more of an additional practice to a teachers current program? Thanks for your thoughts! I love this activity, and these bunnies are so cute! Directed drawing seems to be taught less and less these days, but so many kids, particularly those who believe that they can not draw, or write, benefit from it. I love the look of pride they get when they've created something they never believed they could. Great project! 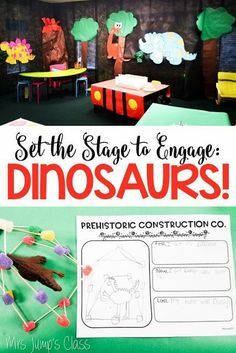 Is there a cute book you would recommend with this activity?